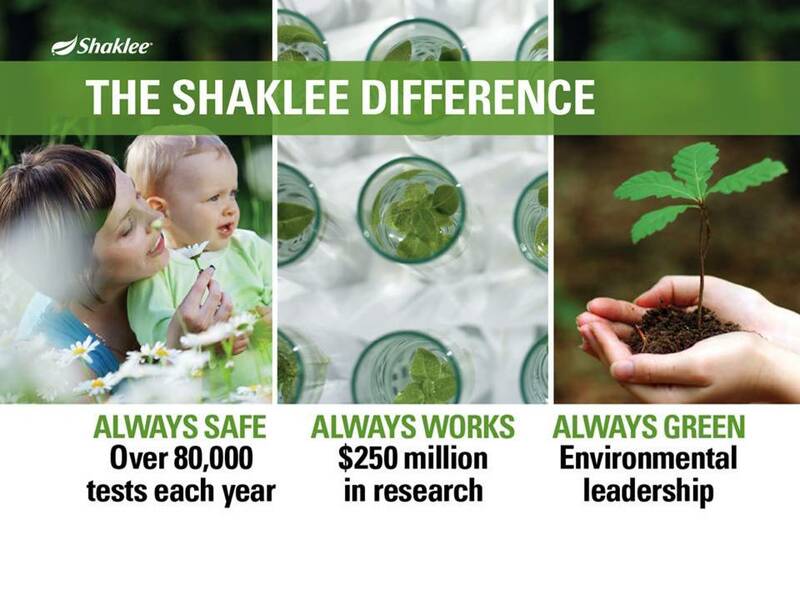 The Shaklee Dream Plan – just announced at the Shaklee Global Conference in Anaheim – offers a great opportunities for everyone to be successful in building their business. The theme of Cars, Cash, Trips, and Dreams is explained in more detail here, slide by slide. Click here to see the entire presentation in PDF and PowerPoint presentations. Now back to reality. 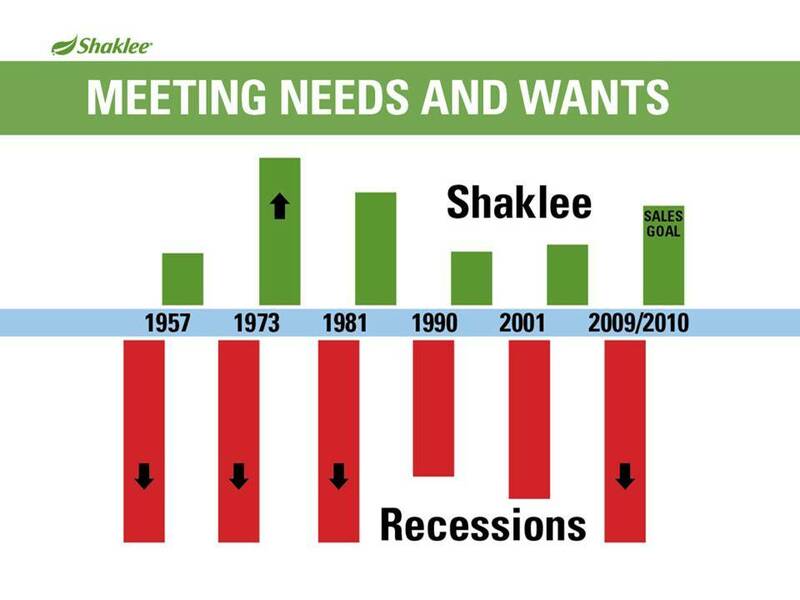 Things aren’t going so hot.You man be thinking: How can Shaklee deliver for me during a recession when people are losing their jobs?Let’s take a look at the last 6 recessions that we have had since Shaklee’s inception in 1956. 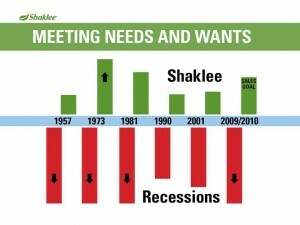 In each of these recessions Shaklee has grown on need and want. Today people’s backs may be against the wall – I know mine has been here – but by becoming a partner with Shaklee, that can change for you. You will not have any problem finding people who are interested in our products. These markets are predicted to grow to a $1 Trillion in the next ten years. 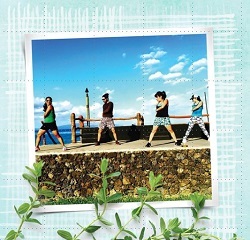 How about that goal of a healthier life? 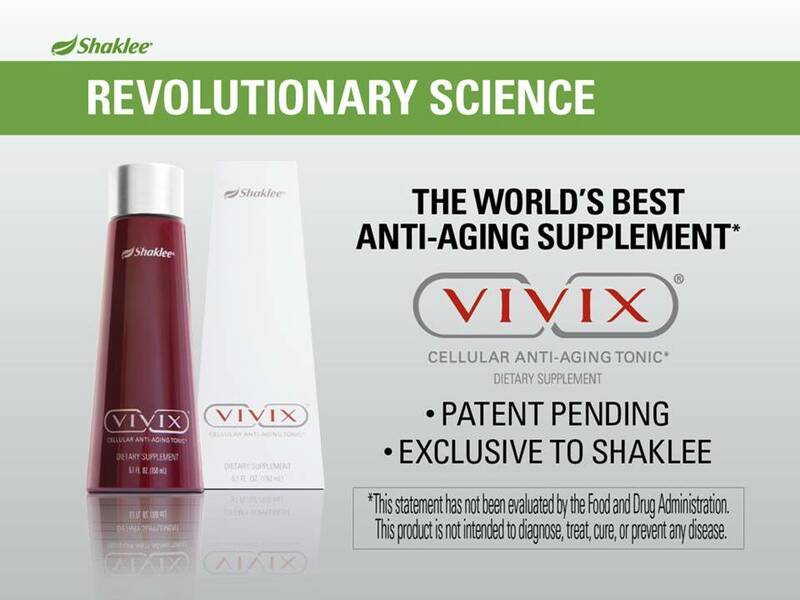 You have come to the right place!Here you see one of Shaklee’s great innovations: Vivix: the world’s best cellular anti-aging supplement. 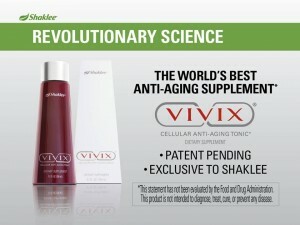 It is patent pending and exclusive to Shaklee.Scientists have discovered the genes that actually control our aging process. Shaklee scientists began the most extensive and comprehensive research project in our company’s history. They found a way in laboratory studies to capitalize on this science and made it even better. 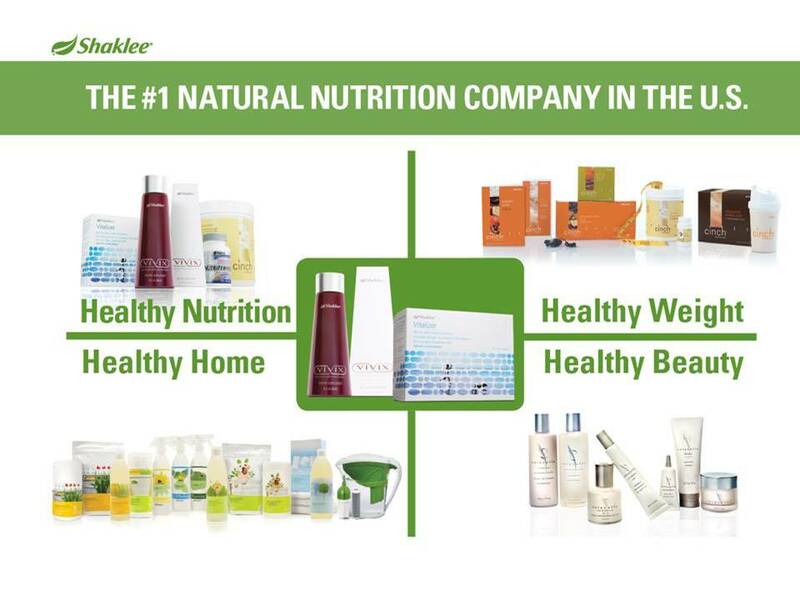 But that is just the tip of the iceberg.These products are our most important resource.Remember that in Shaklee no one succeeds just from selling memberships: people succeed from selling products! 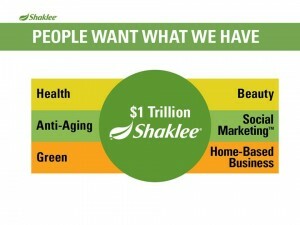 The average Shaklee customer has been using the products for over 14 years! 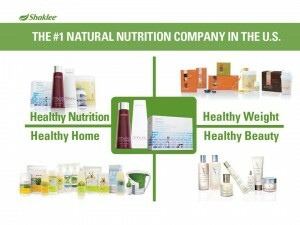 Healthy Nutrition: Shaklee is the number one natural nutrition company in the US. We have a great weight loss program called Cinch. It is for people who want to reduce their calories while staying healthy, maintaining their muscle mass, and feel energetic: I have been on the Cinch plan myself for the past 10 weeks and have lost 30 pounds! I want to lose another 25 and I am confident I can reach that goal. Healthy Beauty: Basically Nutrition Therapy for the skin. They are backed by over $250 million in clinical studies, research, and development. With over 80,000 annual quality control tests. They are also backed by an unconditional guarantee: money back if you are not satisfied. We have a history of environmental leadership and we are the first corporation in the history of the world to be certified Climate Neutral: We leave a zero carbon footprint on our planet. 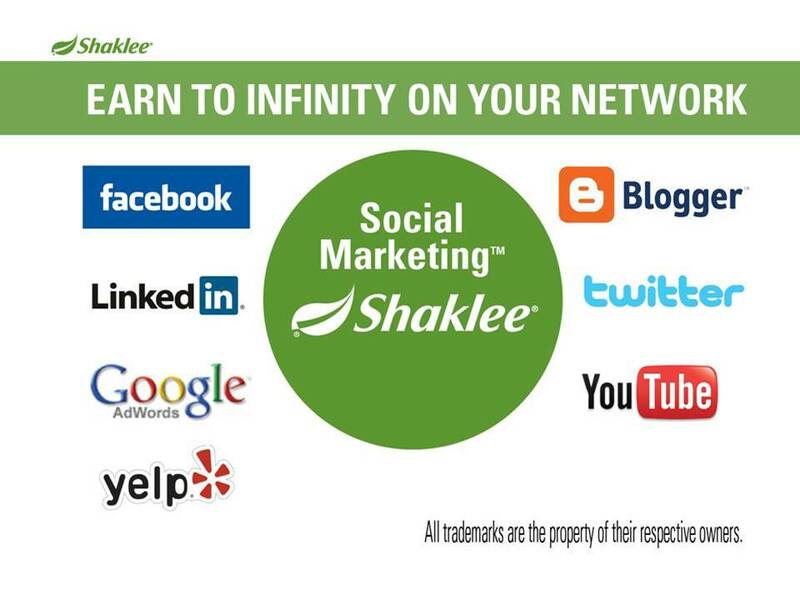 Simply put: we have one of the most lucrative compensation plans in our industry.Think about it: if you have a job you simply trade time for money: You work for 2 weeks and then you get a check.In Shaklee you set the limits: not someone else. You can earn immediate income plus monthly commissions on product sales. But the real money happens with you start to duplicate yourself. 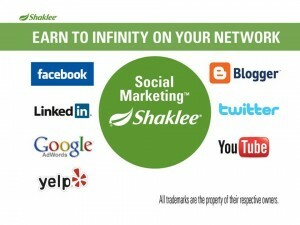 You have the potential to earn money on your entire network to INFINITE levels, worldwide. I can’t think of many companies that begin to offer that kind of income. But it is important to remember that to reach your goals it takes hard work. The good news is that you are rewarded based on your efforts: not just on the time spent. This entry was posted in Business Opportunity, Entrepreneur, Opportunity, Presentations and tagged Cars, Cash, Dreams, Presentations, Trips on September 5, 2010 by Tom Leonard.